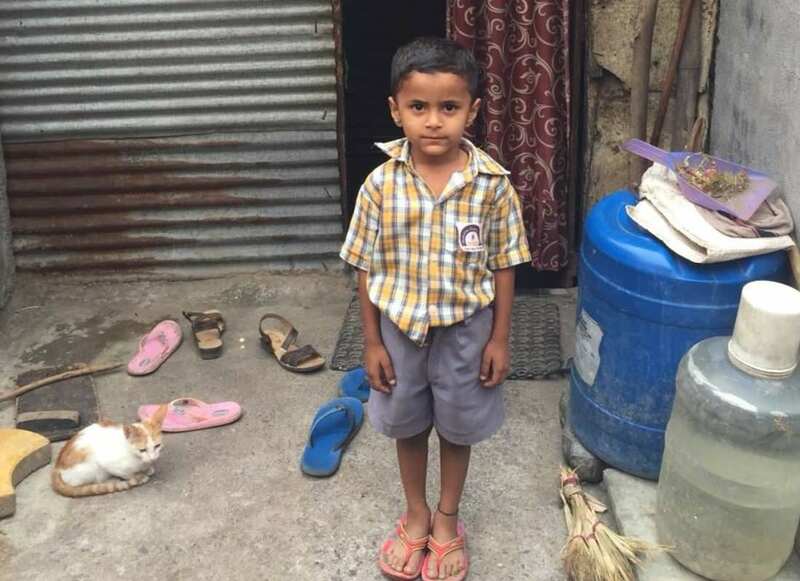 Lakhs of poor and slum children in India (aged between 6-14 years) are working as child labour and are vulnerable to various kinds of exploitation. Realizing that Quality Education is the only way to get these kids out of child labour, we started a free English medium school for these children in 2014 with just 6 kids reporting on day 1. 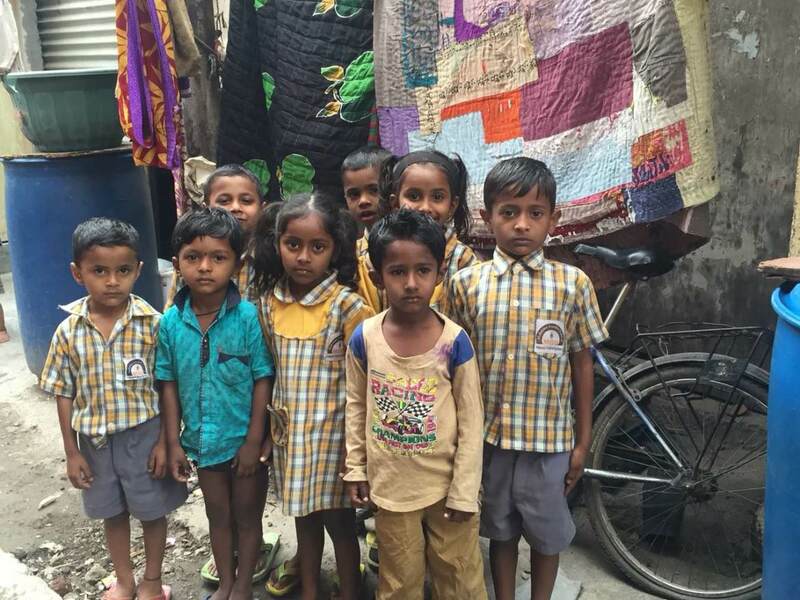 Today, we are educating 208 kids residing in slum areas of Pune (Burmashell, Jaijawan nagar, Vadarwadi, Kalwad) for free. 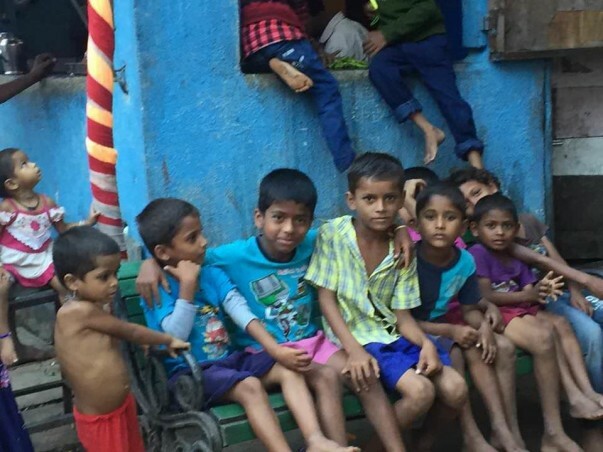 Children in Burmashell slum, Pune. School Address: Lane No. 2B, Plot No.52, Sanjay Park, Airport Road, Yerwada, Pune, India - 411006. 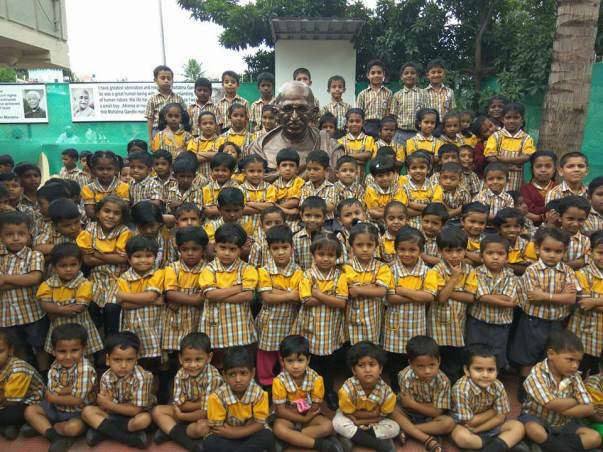 We are completely dependent on donations to meet school operational expenses. 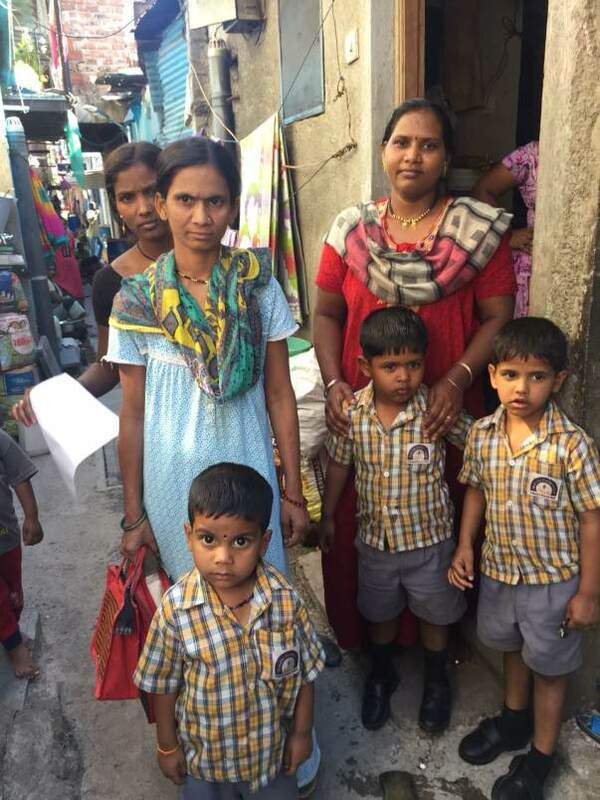 Many students of Nursery, LKG and UKG classes are not sponsored yet. The yearly cost to educate one child is approximately Rs. 12000/- . Your contribution will make a huge difference and will help us to educate these children. Rs. 1000/- to cover cost of one child for one month. Rs. 3000/- to cover cost of one child for three months. Rs. 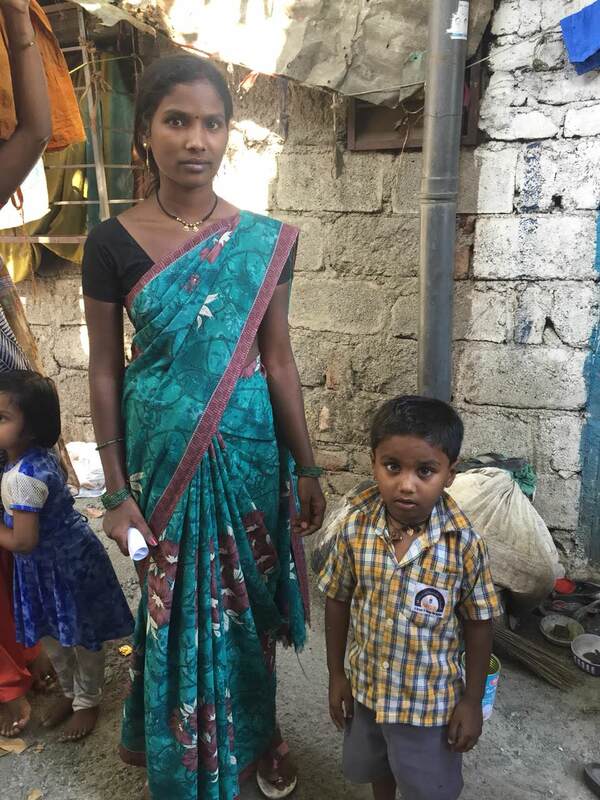 6000/- to cover cost of one child for six months. or as per your wish. Mahatma Gandhi School is a free English medium school for needy children; run and managed by “Jeevan Mitra Educational Society”. 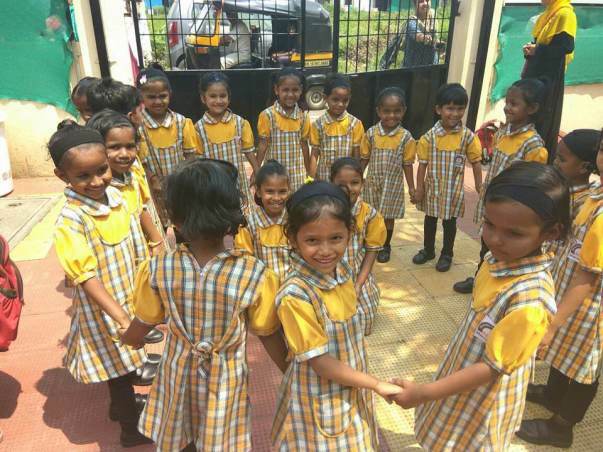 The school was established in 2014 by Shri Vinayak Deokar with the intent to provide an equal opportunity platform to less fortunate children of widows, single parent, maids staying in slum areas of Pune. Our long term vision is to build a residential school, so that we can also accommodate orphan, vulnerable and tribal children as we move along the journey. Thank you very much for your support and contribution. All the funds raised will be used towards the education of kids and the following - Books, Bags, stationary and operational expenses. Thank you for the support you have shown towards these kids.